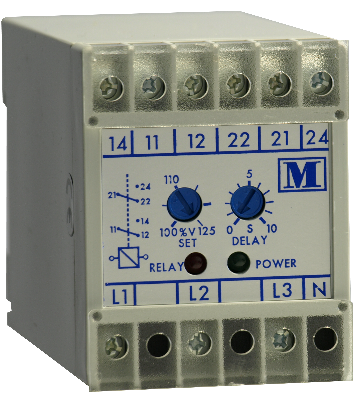 The M200 series is a comprehensive range of AC and DC Monitoring Relays. 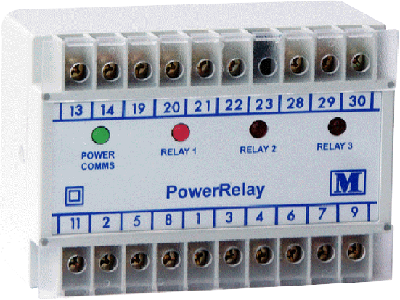 The relays provide continuous monitoring of electrical systems. Customer adjustable trip points, time delays and resets are available depending on relay type. The M200 series has U.L. Approval and Isolation of 4kV. The M220 series is a new range of slimline monitoring relays. The relays provide continuous monitoring of electrical systems. Customer adjustable trip points, time delays and resets are available depending on relay type. The M570 is fully programmable through the communication port. 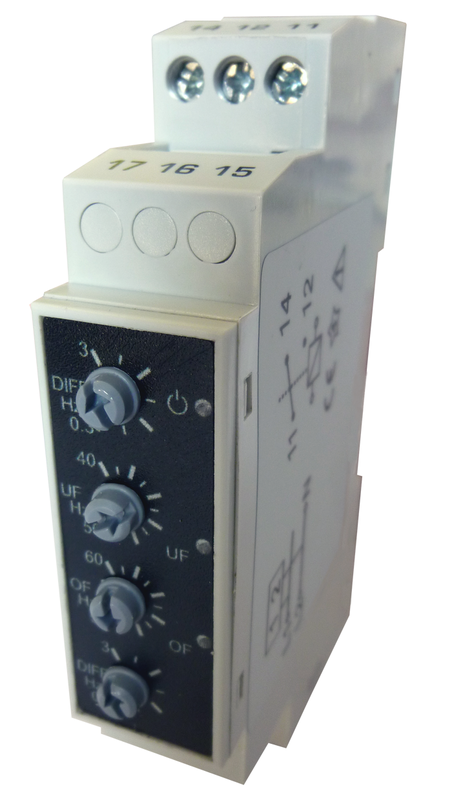 Up to 3 fully isolated relay outputs are available. An optional pulsed output via a relay is offered. It can be assigned to W.h, Var.h (import or export), A.h or VA.h.